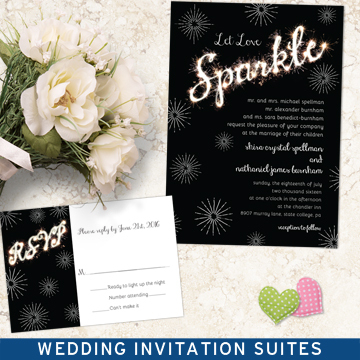 Make wedding planning a breeze with unique invitations, response cards, inserts, favor stickers and tags plus all the paper goods you’ll need to match your theme and personal style. Whether it’s a rustic, elegant, retro, traditional or modern look, we offer wedding designs to fit every style, personality and budget. 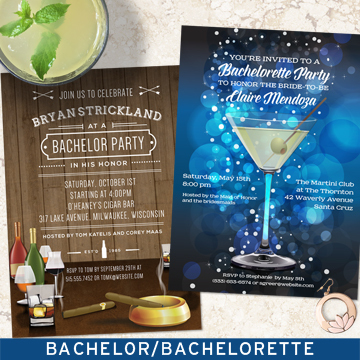 Our stationery sets consist of coordinating invitations, response cards, save the dates, bridal shower invites, reception cards, menus, reception paper goods and thank you cards. 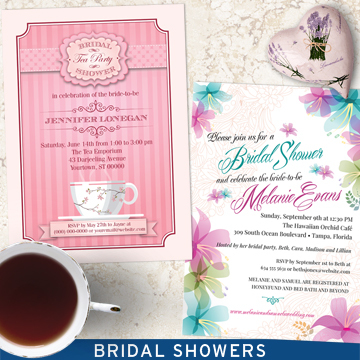 Star Stream Design has you covered from pre-planning paper goods right on through to post-reception. If you don't find something to fit your needs, just ask! 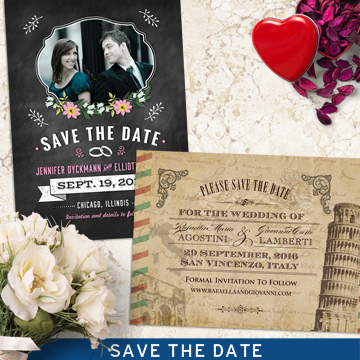 We'd be happy to with you work one-on-one to make your wedding day the one that you've always dreamed about.